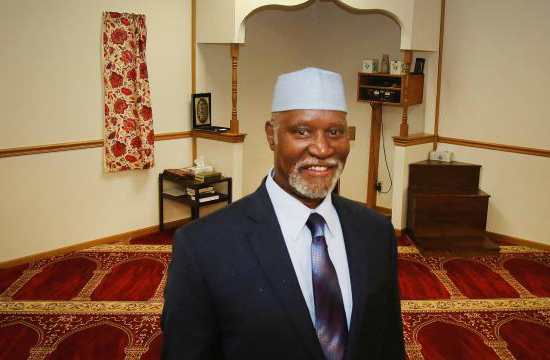 The Islamic Center of Topeka asks the media to stop using misleading terms like Islamic terrorist, Muslim terrorist and Islamic extremist. The word Islam and Muslim do not go with the word terrorist or extremist. Islam condemns terrorism and negates extremism. The words Islam and terrorist together, creates an oxymoron, they simply do not go together. A criminal is a criminal, period. It is okay to identify a suspect by his or her physical attributes, but to identify a suspect by the religion that he or she proclaims is biased, unfair and negative stereotyping. The Irish republican Army are not referred to as Catholic terrorists, but many of them are Catholic. It is reported that Hitler was a devout Christian, but he was never referred to as a Christian terrorist, after exterminating over 6 million Jews. After 400 years of slavery in this country, history has never referred to White America as Christian slave masters. However, many of them were indeed Christians. The BTK killer is not referred to as a Christian serial killer and he was an active member of his church. The bottom line is this, we can not commit crimes and blame it on religion. Prosecute the criminal to the full extent of the law, but please leave a person’s sacred religion out of it!